In Prayers from the Pews, I explore the connection between embracing Scripture, evaluating personal experience, and experiencing the power in praying for your church. Acknowledging the difficulties and short-comings of the “institution of church” while challenging believers to invest in the study of the early church and harness the power of prayer, my desire is to bring voice of hope to the often-hopeless landscape of the modern church experience. Prayers from the Pews beckons us back to seeking and seeing our Father’s face by using the book of Acts to pray for our local churches. Teri literally has invited us to breathe again! 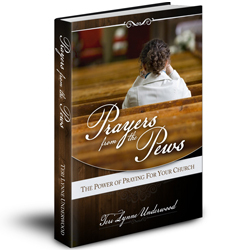 Prayers from the Pews is an excellent book on how to pray in a practical way. Often we pray general prayers for our church, for ourselves, and for others. Prayers from the Pews shows us how to really pray! Teri Lynne gives an honest look at the church and how we can pray for the church, for our leaders, for others and for ourselves. The prayer guides and the book of Acts reading plan are great devotional tools that will help you in your daily worship of God. I highly recommend this book to everyone as it will help you learn to pray. Going straight to the Bible, Teri Lynne offers the solution to much of today’s dissatisfaction with the church – prayer. 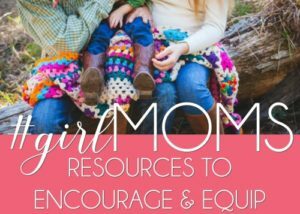 But Teri Lynne doesn’t simply suggest we pray, she give us solid guidance and 30 heart-felt, biblically-based prayers to offer up for our churches. Prayers from the Pews is a practical tool that also delivers insight about prayer, worship, and revival. Don’t just read this book, pray through it as a church, and start a revival from the pews! 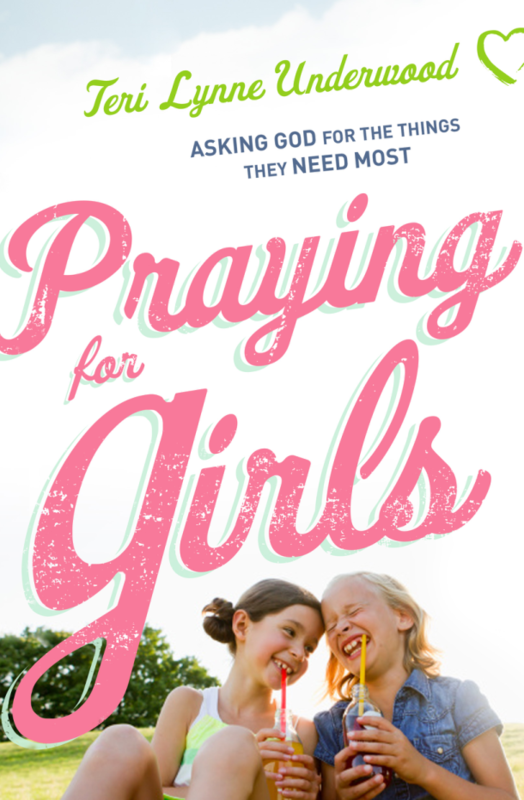 Simply put, this book is a call to pray. Teri reminds us that there is no substitute nor alternative to praying for ourselves, praying for the Kingdom of God, and praying for the only Biblical option we have for participating in the body of Christ…..the local congregation.